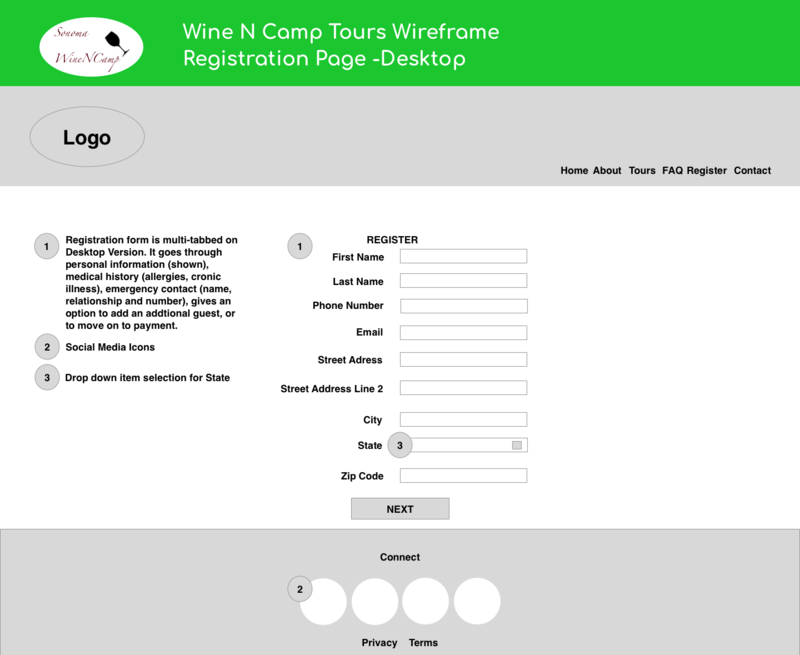 This project was to create the UX of a wine tour company in California. I used Sketch to complete this project. 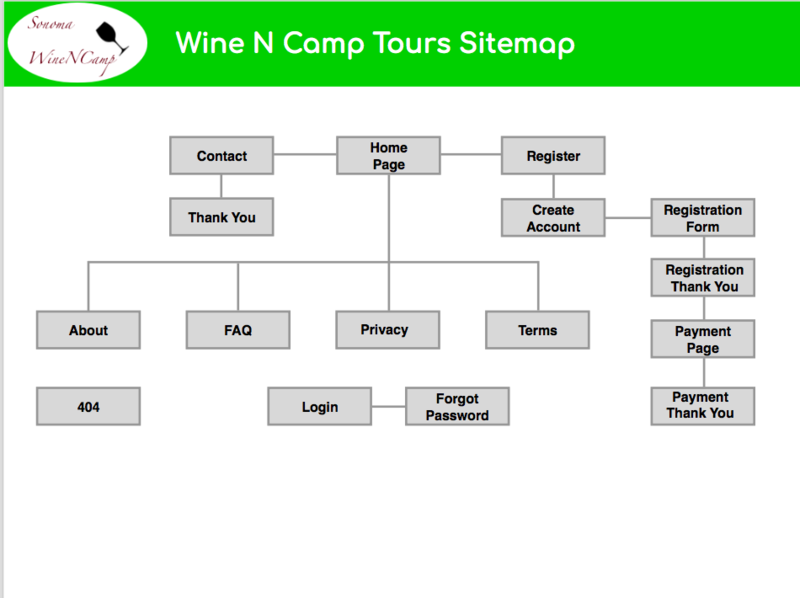 The sitemap shows visually all the pages of the website. 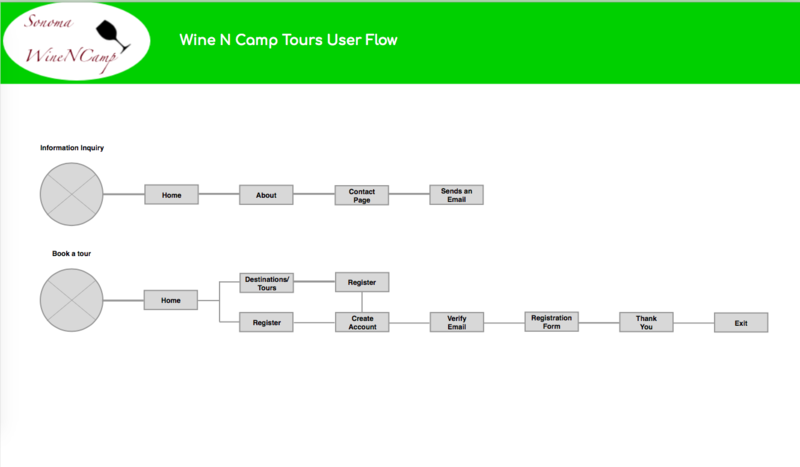 The user flow demonstrates the types of visitors anticipated to visit anticipating how they may interact with the website. 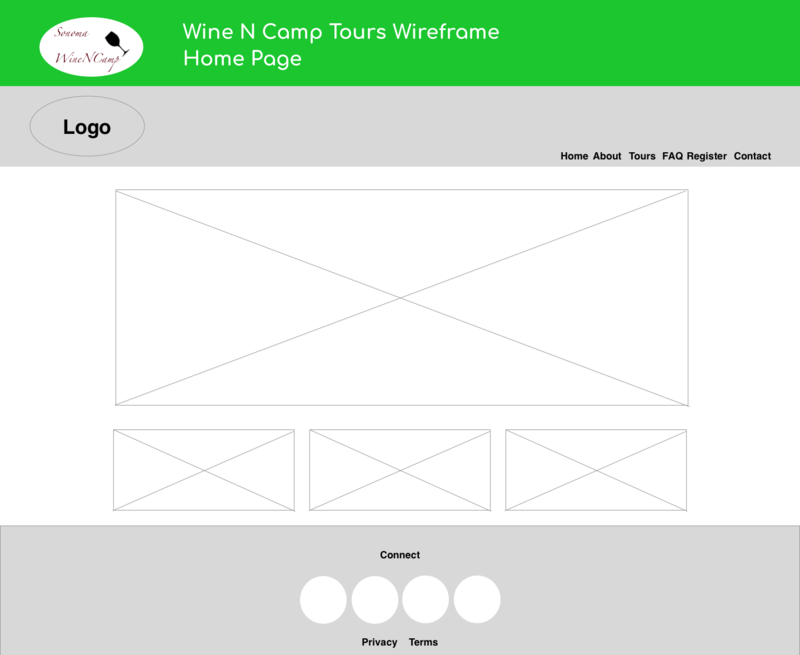 Wireframes demonstrate how various pages on the website are structured on both the mobile and Desktop experiences. 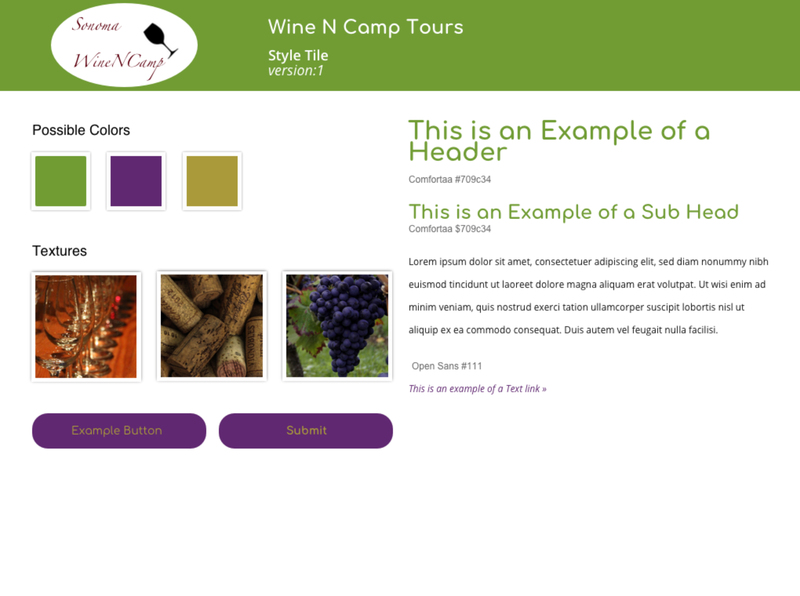 The style tile shows various styling elements of the website.